LAFAYETTE, IN — November 30, 2017 — Passageways Inc., the leader in board meeting solutions and employee intranets, today announced continued international expansion with the opening of a new office in Toronto, Canada. 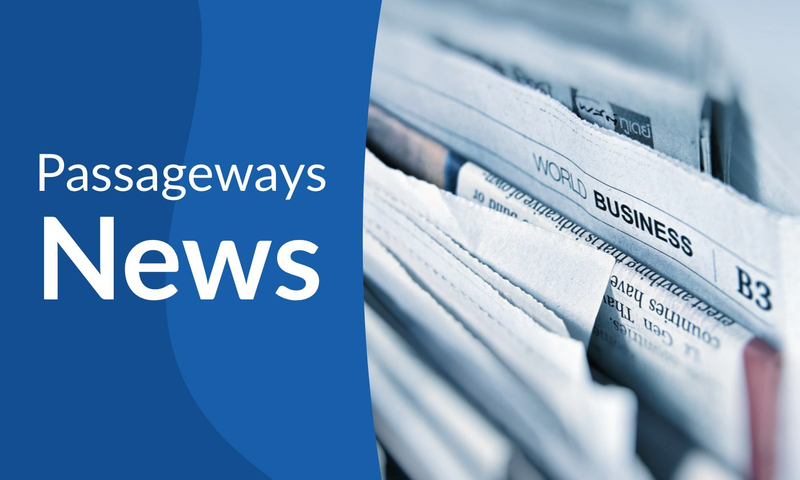 Passageways has appointed Anthony Dunkley to lead operations in the country. The continued international expansion aims to get Passageways OnBoard board portal into the hands of leaders in growing markets. Passageways currently serves several public, private, and nonprofit customers in Canada. Anthony Dunkley pioneered board portal technology in Canada in 2007 and has been instrumental in establishing board portals as an accepted SAAS solution. Passageways plans continued international expansion in 2018, opening further offices and partnering with organizations to deliver secure collaboration solutions across the globe. 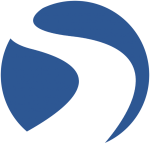 Through its indirect and direct sales efforts Passageways plans to provide world-class support and product experiences across the world. If you are interested in partnering with Passageways find out more here.